YOUR employees YOUR customers YOUR own friends and family. YOUR corporate support makes a difference! 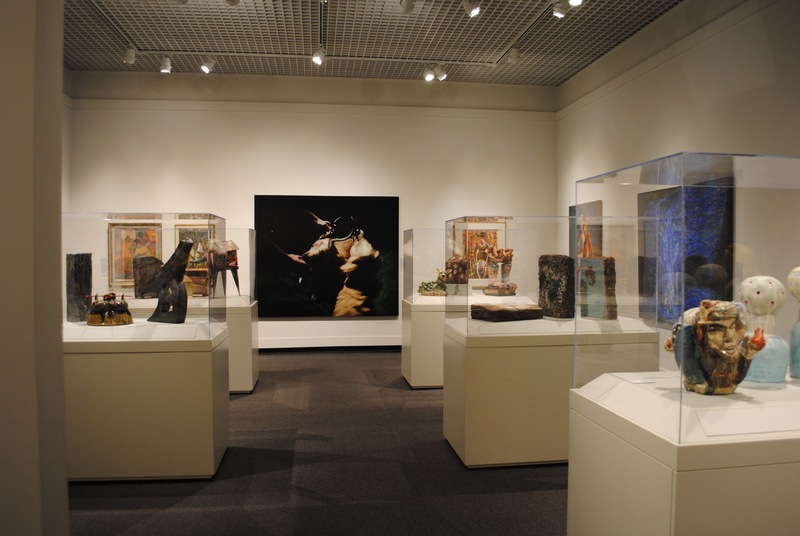 Each year the Museum of Arts and Sciences serves 80,000 people from 45 states and 130 Georgia counties through on-site visitation and outreach programs. A Corporate Membership at the Museum of Arts and Sciences is a wonderful investment in the quality of life of central Georgia. More importantly, a Corporate Membership offers an outstanding marketing value for your business and exceptional benefits for your employees. As a Corporate Member, you’ll align your business with one of central Georgia’s most-attended cultural institutions and a statewide leader in science and arts education. Our Corporate Members enjoy a range of additional benefits­—like complimentary admission for employees, discounted facility rentals in the Museum and new outdoor Pavilion, and inclusion in special exhibit openings and family days. Your employees will enjoy high-quality fine art exhibitions, state-of-the-art Planetarium shows, live-animal presentations in the Mini-Zoo, nature trails to explore, hands-on activities in our three-story Discovery House, plus a continuous series of classes, lectures, and workshops. Titanium $3,000 o 75% discount on one facility rental ($1,125 value) o Unlimited complimentary Museum admission for employees (with badge or business card, limited to employee only) o 50 Museum guest passes for employees or customers o Invitations to Museum special events o Recognition of your company’s contribution in Museum publications, on our Web site (with logo and link) and in the Museum lobby. Gold $2,500 o 50% discount on one facility rental ($750 value) o Unlimited complimentary Museum admission for employees (with badge or business card, limited to employee only) o 50 Museum guest passes for employees or customers o Invitations to Museum special events o Recognition of your company’s contribution on our Web site (with logo and link) and in the Museum lobby. Silver $1,500 o 25% discount on one facility rental ($250 value) o 50 guest passes for employees or customers o Invitations to Museum special events o Recognition of your company’s contribution on our Web site (with logo and link) and in the Museum lobby. Bronze $1,000 o 30 guest passes for your employees or customers o Invitations to Museum special events o Recognition of your company’s contribution on our Web site and in the Museum lobby. Copper $500 o 10 guest passes for your employees or customers o Invitations to Museum special events o Recognition of your company’s contribution on our Web site and in the Museum lobby. *The Internal Revenue Service requires all non-profit institutions to give donors a good faith estimate of the fair market value of any goods for services received for a donation. Realizing that not all businesses desire those benefits that affect charitable deductibility, the Museum of Arts and Sciences offers corporate members the option of receiving museum passes, the fair market value of which is $10 each. Partner with us and together we can enhance the quality of life in Central Georgia! For more information, please contact Susan Welsh, Executive Director, at swelsh@masmacon.com.